The black hole in the laboratory | 10 Impossible Things That Became Possible Thanks to Science! Scientists from the Southeast University in Nanjing in China created a scheme with a specific material that is used to change the way of the electromagnetic waves transmission. A similar material is used to achieve invisibility, but instead of visible light reflection, their system works with microwaves. 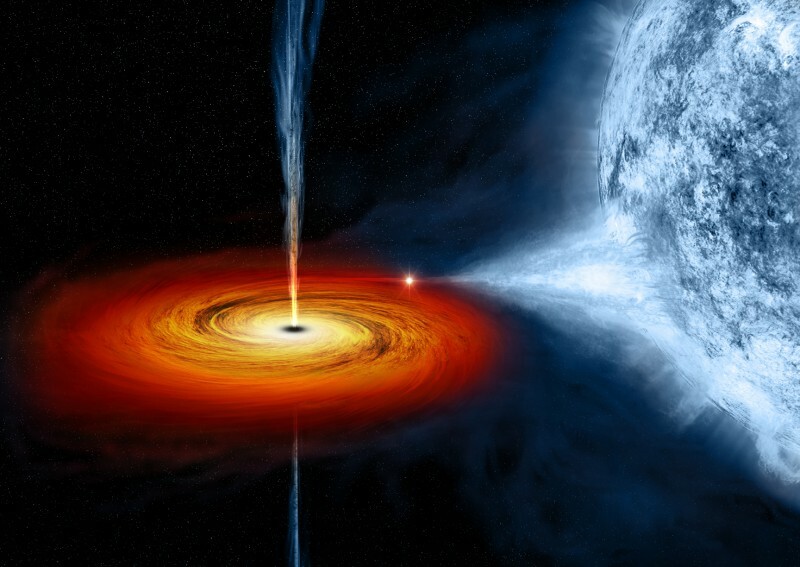 Such metamaterials absorb electromagnetic radiation and convert it into heat similar to a black hole.This is the first simulation of a black hole in a controlled environment.